Steven Chapman has been travelling to China for 32 years. 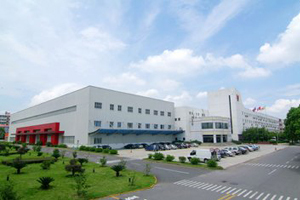 When he took over China operations for Cummins in 1985, Deng Xiaoping, the great reformer recognized an excellent American product and opened the floodgates for the diesel engine giant. Since from then, under Chapman's helm, Cummins' China sales skyrocketed from 8 million U.S. dollars to a staggering 5 billion U.S. dollars last year. 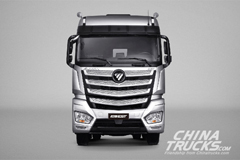 Since from then, the Yale-educated China Cummins Investment (CCI) CEO had overseen the construction of 17 factories in China, several joint ventures with leading Chinese truck manufacturers, and his staff had mushroomed from eight to 10,000. Chapman has interfaced with his Chinese counterparts so successfully that in 2016 he was awarded the China National Friendship Award - China's most prestigious award for foreigners. But what landed the Cummins leader on center stage at Friday's 8th Annual U.S. China Energy Efficiency Forum (EEF) in Denver, is not only his achievements in past decades recognized by Chinese and American energy and government officials, but also his company's new joint project, Chinese version Super Truck. In 2016, Cummins, in response to a U.S. Department of Energy (DOE) program, partnered with Peterbilt to make a Super Truck - featuring a Cummins engine and Peterbilt chassis that achieved 10.7 miles-per-gallon, twice the gas mileage of today's tractor-trailers. 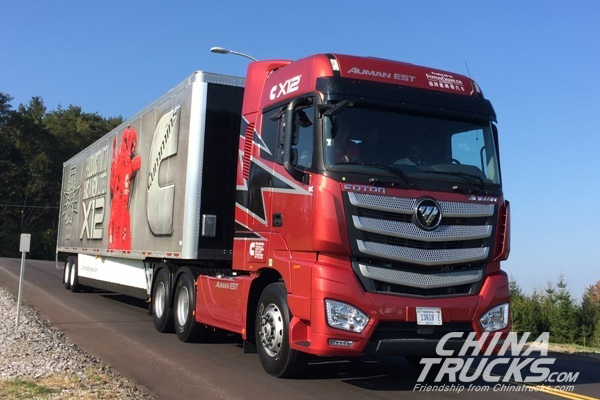 With the DOE insisting on advanced and highly efficient engine systems, strict emissions containment, and high 18-wheeler safety and regulatory requirements, Cummins had a direction and China was on board. As the new millennium dawned China's demand for fuel-efficient engines became deafening and Chapman responded again - managing the design of streamlined Cummins' engines - just for China. This latest endeavor - using state-of-the-art technology in newly designed energy-efficiency diesel engines - and even an all-electric truck - has earned him recognition from the highest energy conservationists on Earth and restart a new around win-win business scenario. 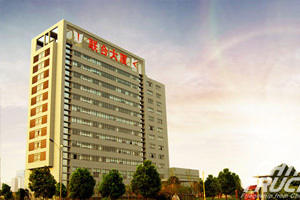 By manufacturing highly efficient engines for Chinese consumers, Chapman has taken the Fortune 500 company -whose gross annual revenues are 19 billion U.S. dollars since 2014 - into cutting edge vehicle energy efficiency. 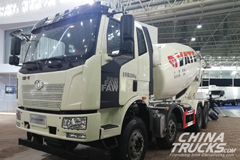 On the other hand, according to Chapman, his engines already command is 7 percent market share in China and that his new has been rebranded and introduced into North America where the designed for China product is selling well. "U.S.-China collaboration is not only critical to our two countries but to the world and not just economic and political," the Yale-educated Chapman told Xinhua Friday. 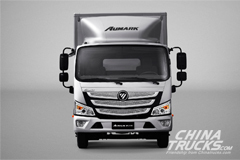 In an exclusive interview, Chapman told Xinhua that he is currently engaged in "a couple of projects in China and is focusing on a 'Next Generation Truck' that will improve fuel efficiency up to 15 percent." 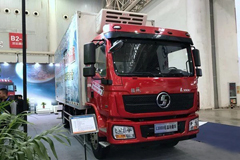 That is the Chinese Super Truck mentioned to Xinhua by Gong Yueqiong, Executive Vice President of Bei Qi Foton Motor Co., Ltd.
Last year, Chapman joined with the biggest commercial vehicle producer in China to design an all-electric truck with most advanced internet technology that if employed could screech China's air pollution problems to a halt. 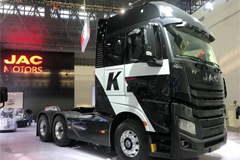 Gong told Xinhua, the Super Truck aims at reducing oil consumption and carbon emission by 30 percent, increasing cargo transportation efficiency by 70 percent. 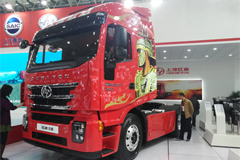 "It's not only a very important project for China's automobile industry, but also will change the face of logistics, " Gong said, adding that in field of energy, Super Truck could play a role more important than car. His words echoed by Jon Creyts, Managing Director of the Rocky Mountain Institute (RMI), a leading think tank based in Colorado that monitors and projects energy trends worldwide. Converting China's massive truck transportation fleet could reduce carbon emissions 60 percent by 2050, saving billions in fuel and transportation costs, Creyts told Xinhua at the forum, calling China the world leader in alternative energy pursuits and has desire for America' s technology. Chapman was also eager to share this revolutionary technology with his Chinese partners. "We need more cooperation between the U.S. and China, and less head-butting," Chapman told Xinhua. "It is wonderful to do business in China," Chapman said, noting that successful business in China means face-to-face contact and open communication with his Chinese partners. Chapman, who is fluent in Mandarin and conducts joint venture board meetings in rooms filled with high-powered Chinese businessmen, is all compliments about how the Chinese do business. "We have had a tremendous ride there, and the cooperation we are having on the Chinese side is impressive," he said, adding "We look forward to continued growth in China in a number of areas, such as filtration, emission control, power generation products and systems." No surprise, these are all key words in Sheraton Denver Downtown, the place hosting the forum.